If you would like your child to attend our school, please see full details of our admission arrangements below. Copies are also available from the school office. 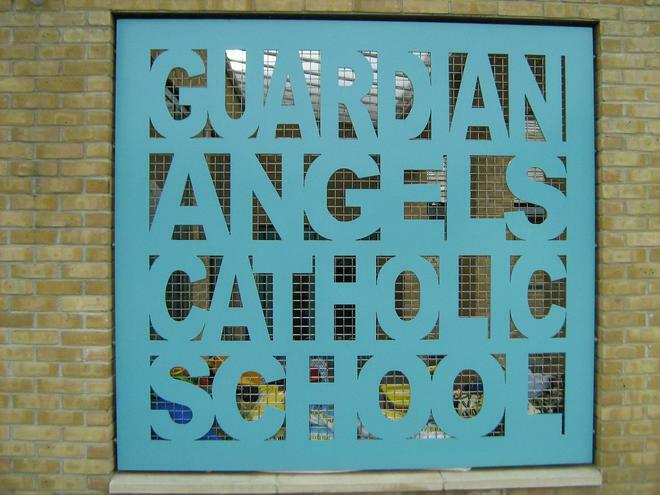 When applying for a place at Guardian Angels, applicants must complete a Supplementary information form. Aided schools and academies require the completion of this form so that additional information is provided in support of an application, particularly in relation to faith. Tower Hamlets School Catchment Areas A guide to the schools in your local area. The Starting School in Tower Hamlets brochure contains all the information you need on applying for your child's place. You can get a copy from the Tower Hamlets website, some nurseries and primary schools in Tower Hamlets or by contacting the Pupil Services team on 020 7364 5006.